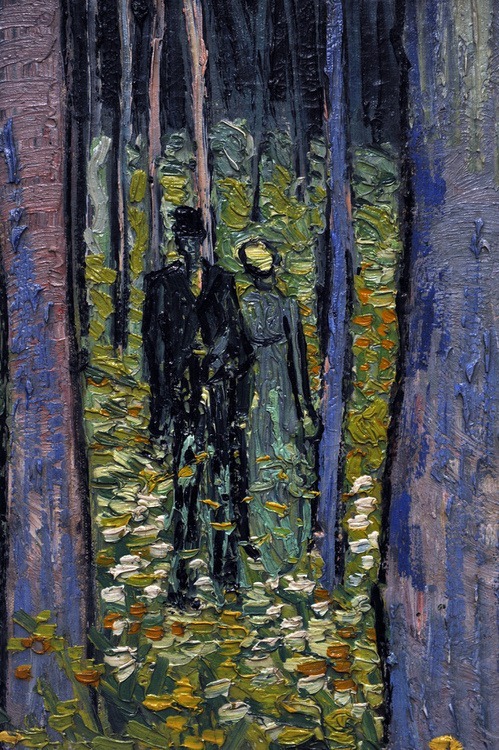 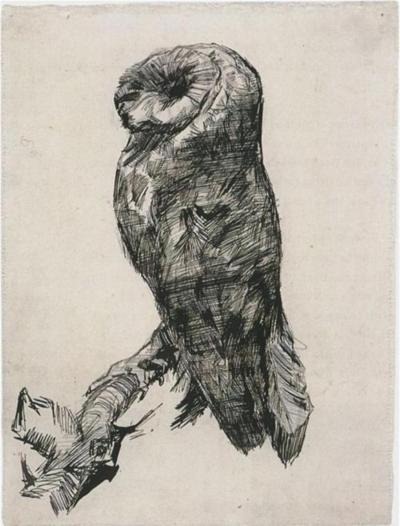 Vincent Van Gogh | Based on truth (and lies). 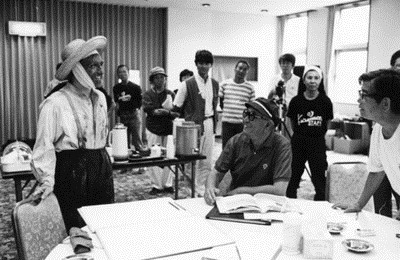 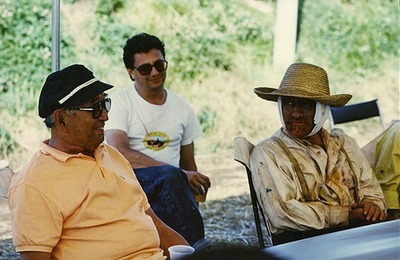 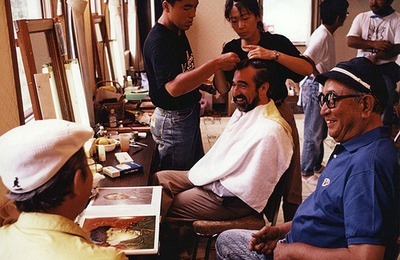 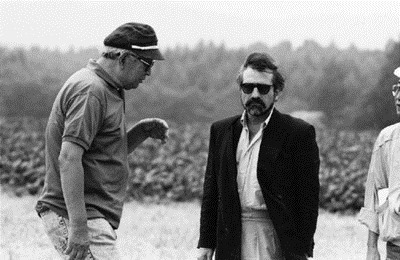 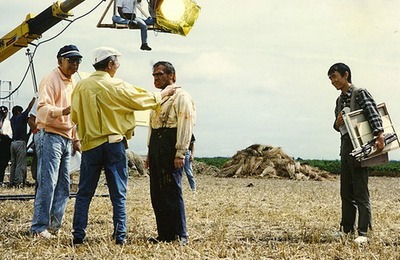 Akira Kurosawa and Martin Scorsese (as Vincent van Gogh) during the making of Dreams. 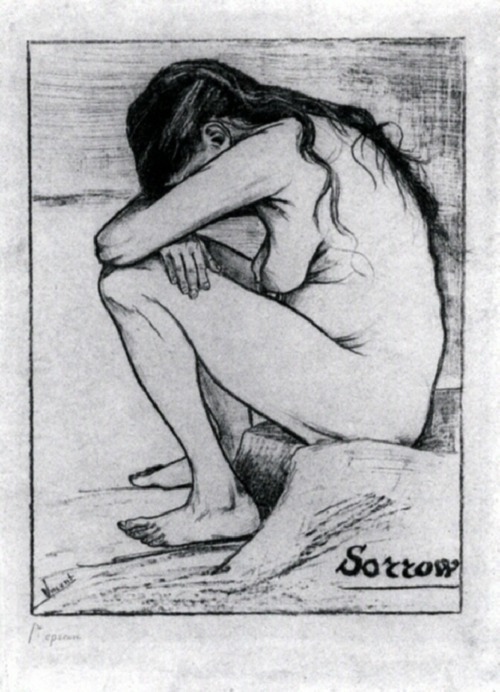 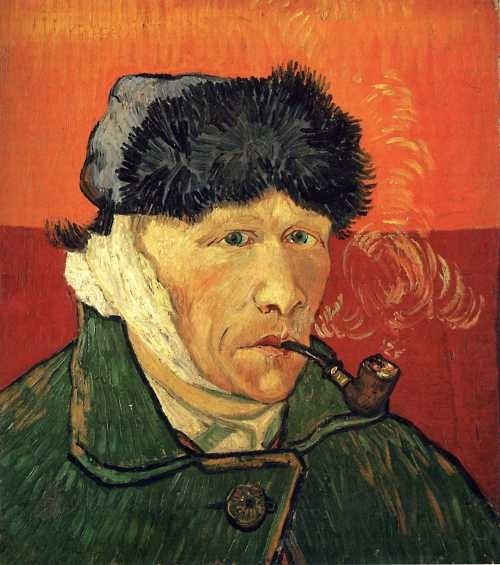 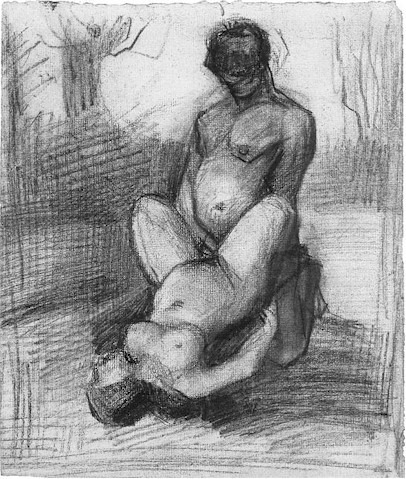 On this day in 1888, Vincent Van Gogh took a razor to his own ear after a quarrel with fellow artist Paul Gauguin.